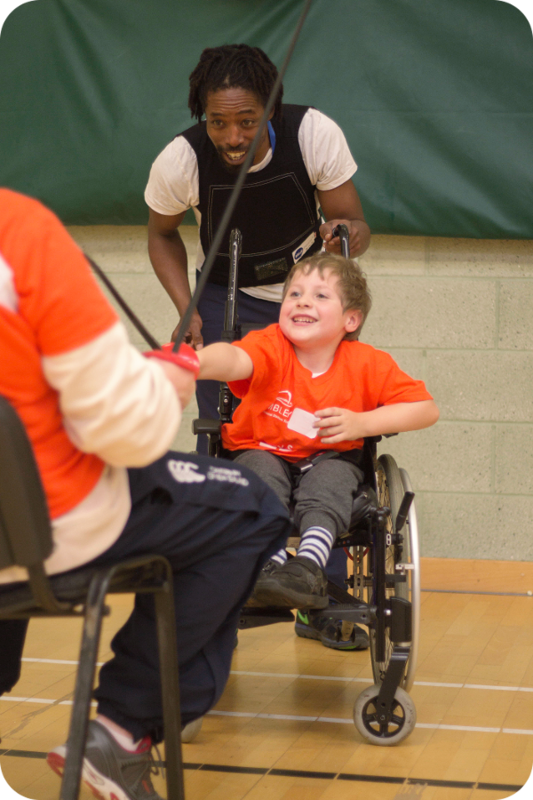 Wiltshire and Swindon Sport - WheelPower needs your help! 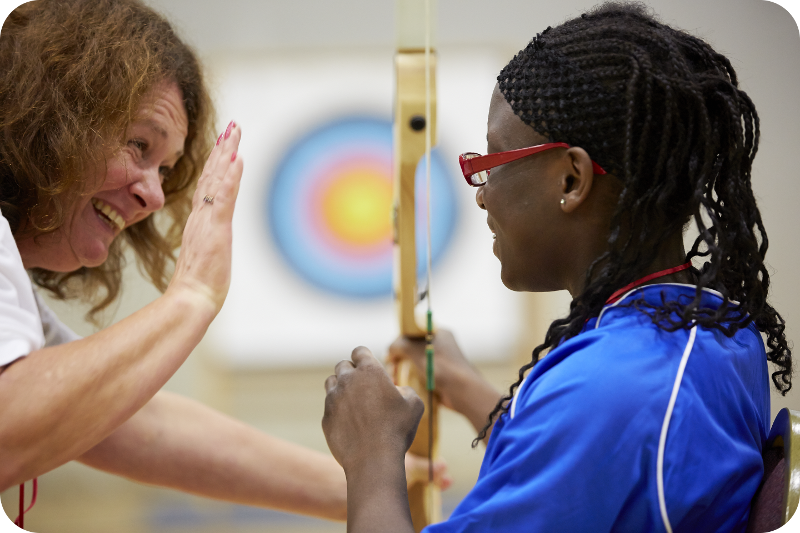 WheelPower is in the running for £5,000 from the Aviva Community Fund and we need your votes. 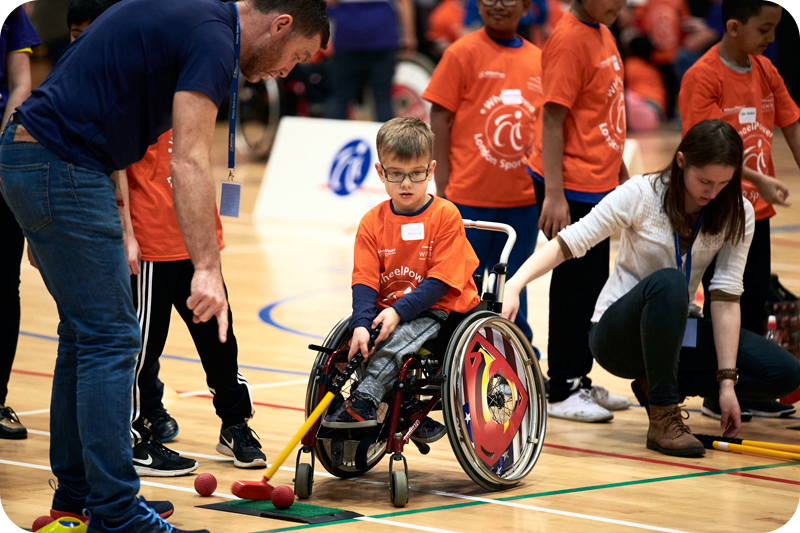 We will use the money to run Feel Inspired children’s sports camps – giving around 200 children with a disability the opportunity to try a range of sports from wheelchair archery to boccia and from wheelchair fencing to table tennis. This link will take you directly to vote on our page. Please pass this on to colleagues, friends and family as every vote counts. 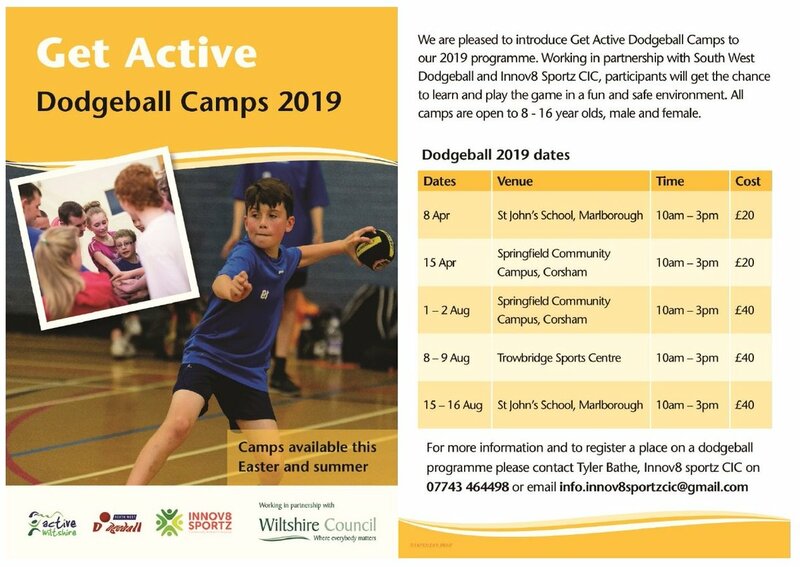 Copyright © 2017 WheelPower, All rights reserved. 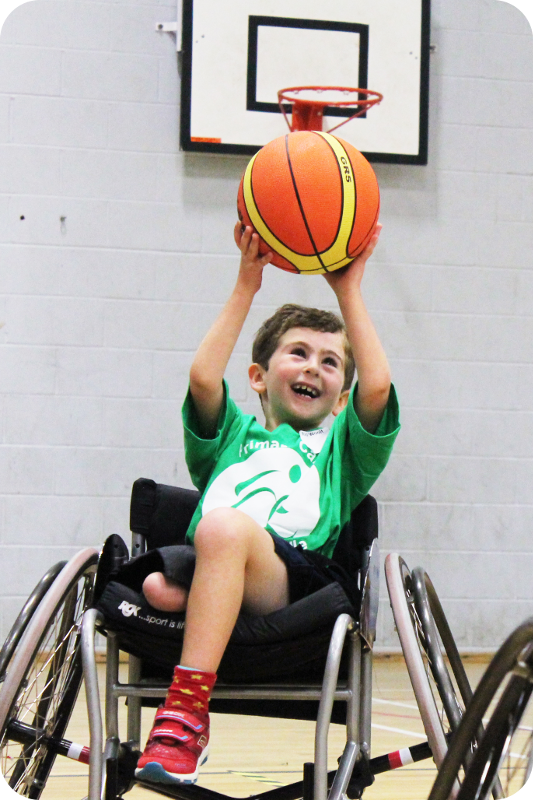 You are receiving this email as a valued member of WheelPower.